Successfully added to cart.View Cart. 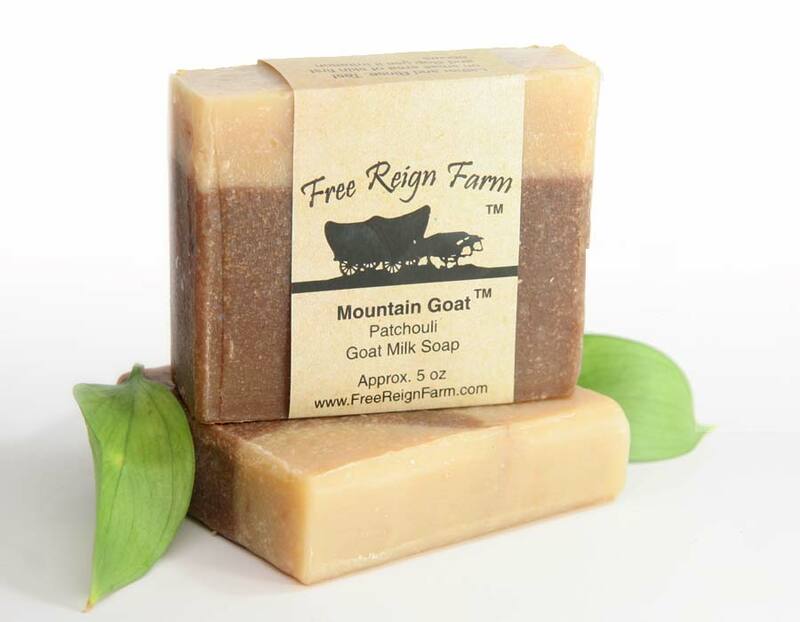 This is one of our most requested scents… Patchouli goat milk soap is finally here! 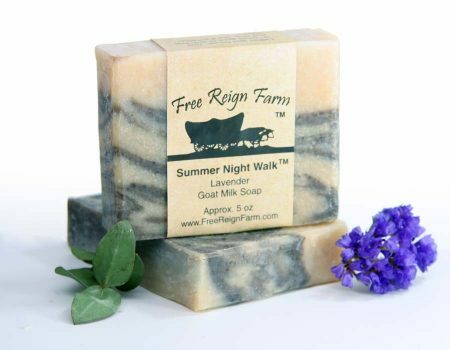 This soap is a striking pattern that is reminiscent of a mountain ridge outline. 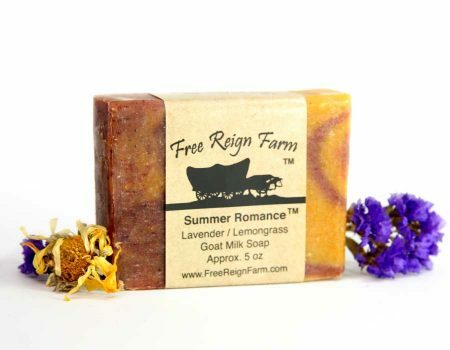 It’s gorgeous to look at and carries a lovely earthy scent. 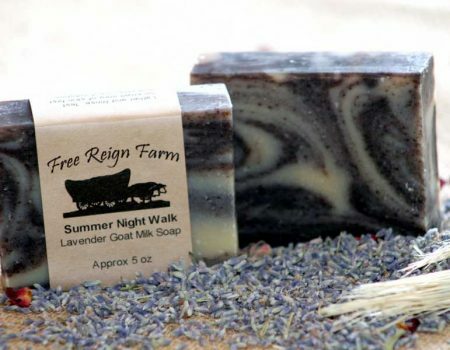 Perfect for anyone looking for a very moisturizing soap that reminds them of the 60’s and 70’s. 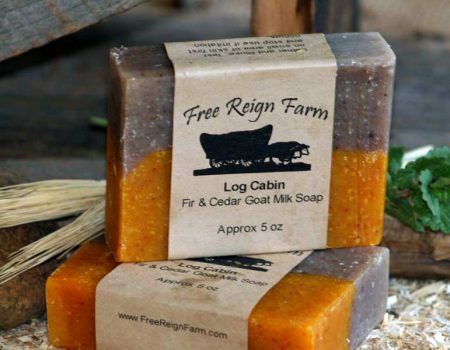 This is the same scent that has been burned as incense for the past 60 years. 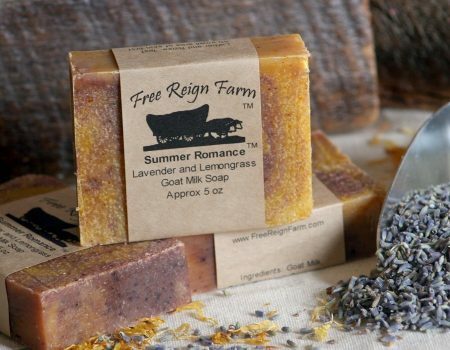 Ingredients: Goat Milk, Saponified Lard, Coconut and Olive Oils, Patchouli Essential Oil, Cocoa. 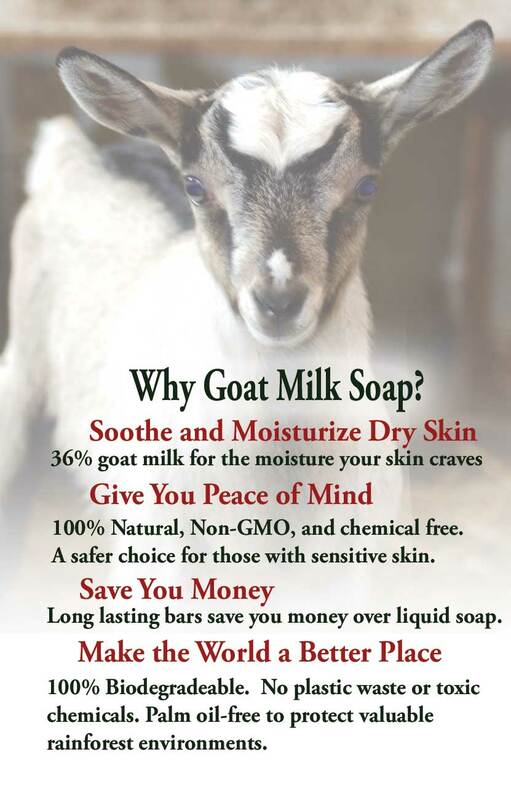 Please Note: Due to the nature of our goat milk soaps being all hand processed, there will be natural variations in size, shape, and color from batch to batch and even within batches. 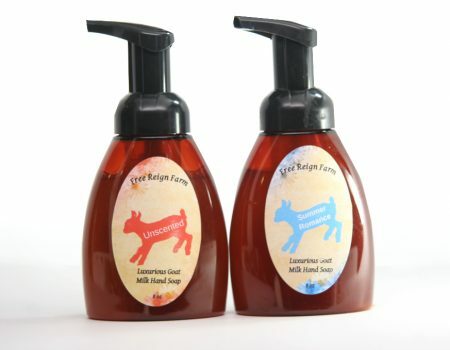 We think it adds character, goodness knows there were a lot of “characters” who had a hand in making it… just ask Ethel the goat! 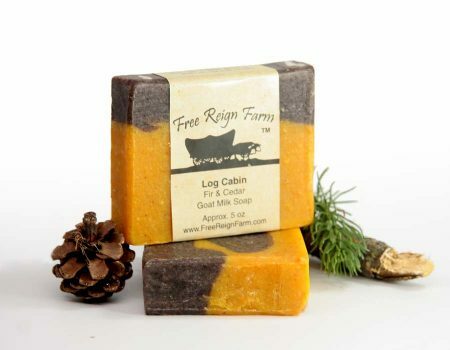 I gave thiS soap to my husband and he really likes the earthy scent and creamy lather. He is also using it for shaving. Two thumbs up! 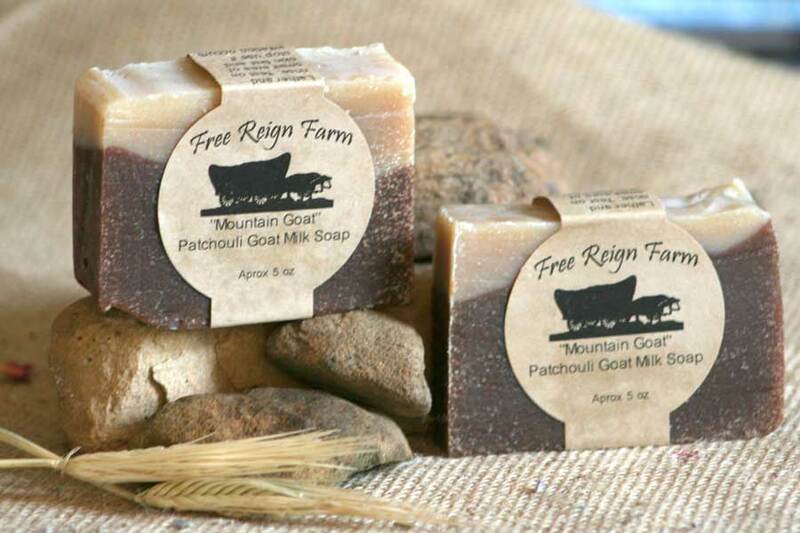 We love all your soaps but by far, Mountain Goat is my families favorite!! Kelly S.